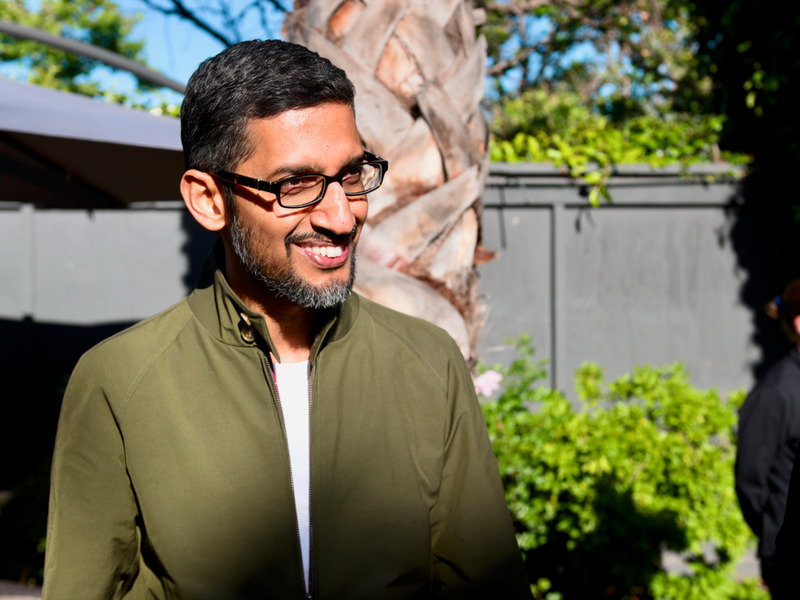 Greg Sandoval/Business InsiderGoogle CEO Sundar Pichai at the 2018 I/O conference. Google is near to signing a deal to take control of 14,000 feet of retail space in Chicago’s meatpacking district, according to the Chicago Tribune. This would be Google’s first-ever permanent retail store, putting it in a league with fellow tech titans Apple and Microsoft. If the report is correct, the opening up a retail shop to serve as a showcase for Google products is logical. The list of the company’s gadgets is long and getting longer. Google will soon take control of 14,000 square feet of retail space in the Chicago meatpacking district, which the company is expected to turn into its first-ever standalone retail store, according to a report in the Chicago Tribune. If the story is accurate and the deal is completed, it makes sense. 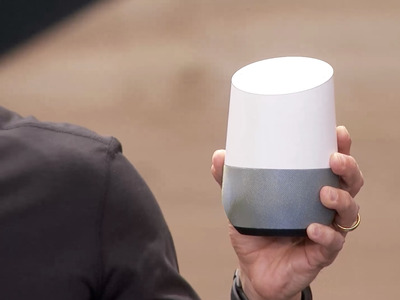 The list of Google gadgets and products, which includes the popular Google Home smart speaker, the Pixel phone lineup, and the Google Chromecast smart dongle, is extensive and growing all the time. Up to now, Google has satisfied itself with an offline presence that’s consisted of mainly small shops within larger stores like Best Buy, or temporary pop-up stores. Some of the company’s biggest tech rivals, including Apple, Microsoft, and Amazon established their brick-and-mortar strategies long ago. In 2013, news leaked that a barge moored off San Francisco’s Treasure Island was secretly controlled by Google. Though many speculated that the company would use the boat as a floating data center it eventually turned out that it was intended to be a showroom for Google Glass and other gadgets. It certainly looks like the space is bound to become a Google retail store. However, if that’s not correct, it raises the obvious question: What else could Google do with 14,000 square feet of prime urban real estate in a shopping district?